Everyone would love a dipper. It’s true, any kids or seafood hater would clean this bowl of clam dip, provided that they didn’t know what’s in there. It’s so creamy, thick, and tasty no matter what being used as dippers. The recipe is so easy and quick to fix, no cooking is required and a trip to the grocery store would make plenty. You can make this before hand, chilled and serve at that party, gathering, picnic or on the road. In fact, I tend to whisk them up in the fridge and let the boy dipped with some hard veggies like carrot or celery stick. Broccoli works too, it’s the only way to get some vegetable in him without all the works of hiding and stuffing. Store bought chips, french fry, bake sweet potato chips work too. You can also make some kale chips to dip in these too. 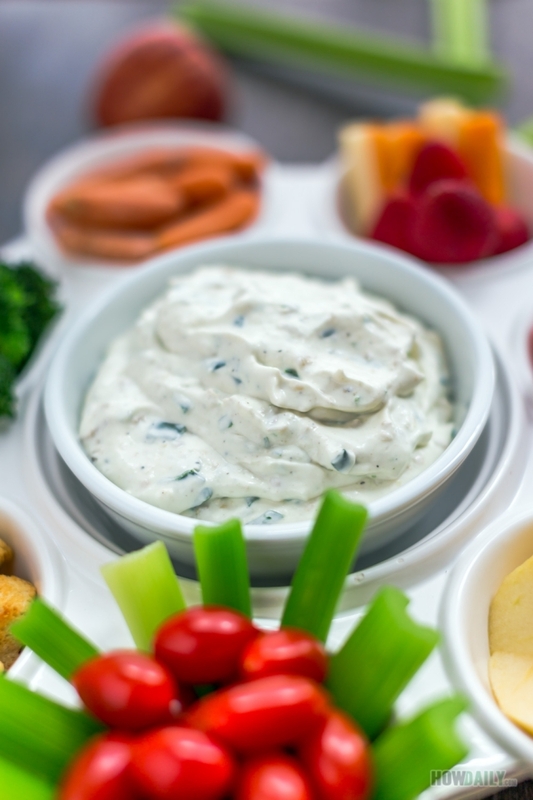 Just a little note, if you want the dip to be thick, always chill before serving. Want them thinner, add more clam juice. If you need to get rid of the fish smell, upon straining the clams, mix them with the chopped garlic, ground pepper, scallion, and worcestershire sauce and let sit for 10-15 minutes before adding into mixed cream cheese/sour cream. 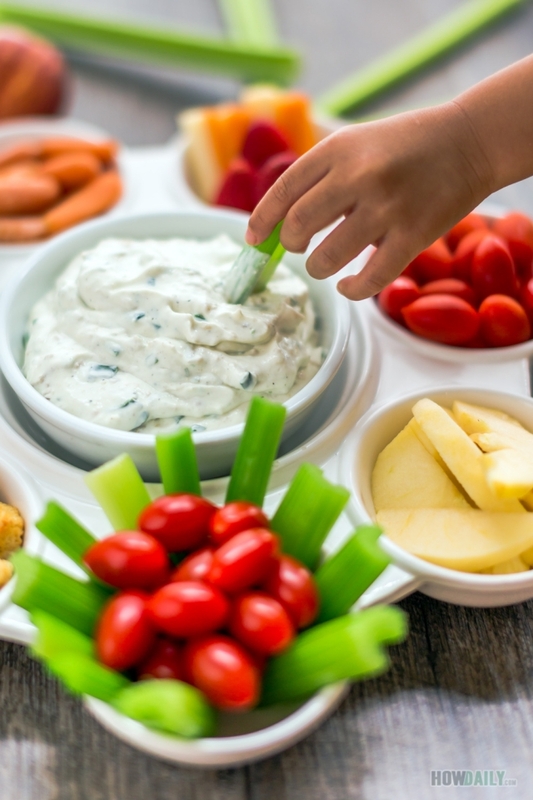 Have the Tabasco or hot sauce on the side for spicy eater to add to their heart content, leave the dip mild for the kiddo. 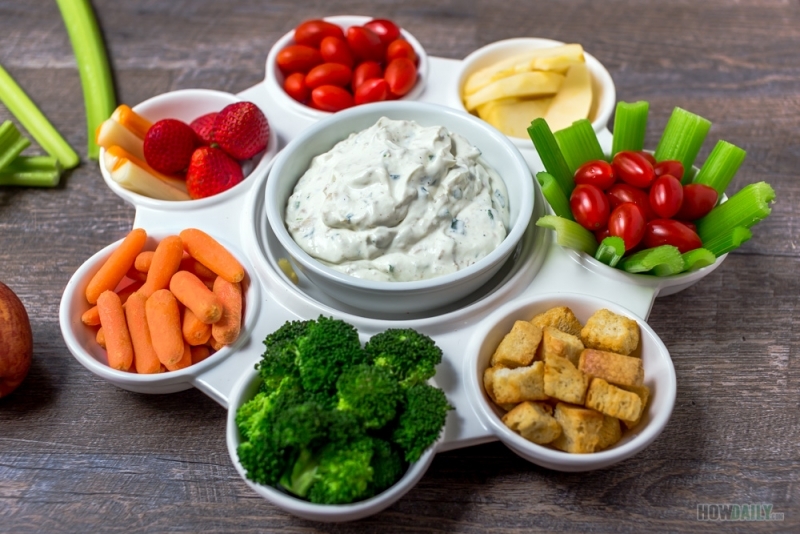 Leave the cream cheese soften at room temperature or microwave for 30 second on medium power. Strain the clams, reserve about 3 Tbsp of clam juice for mixing. Finely chop and mince dried ingredients (garlic, parsley, scallion). 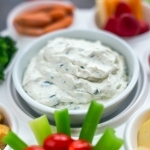 Get your mixer or beat rigorously to mix cream cheese with sour cream and all the "wet" ingredients. Stir in mix all dry ingredients. Chilled in fridge for 20-30 minute before serve.